Traveling by High Speed Train is the fastest way to move around Europe. When we had a chance to explore Europe by DIY (Do-IT-Yourself), it looked difficult and a bit scary at first but once you had your first attempt, traveling by train should be as easy as ABC. Europe as a whole has very efficient Train systems. Germany is known for its High Speed Rail. They have the so called InterCity Express (ICE) which is the high-speed train operated by Deutsche Bahn. These trains operate across and beyond Germany, connecting cities like Berlin, Cologne and Munich. The modern ICE trains are one of the fastest ways to get around in Germany and its surrounding countries like Austria, Belgium, Denmark, France, Switzerland. Our very first experience of DB Bahn ICE High Speed Train was when we visited our friend in Belgium. 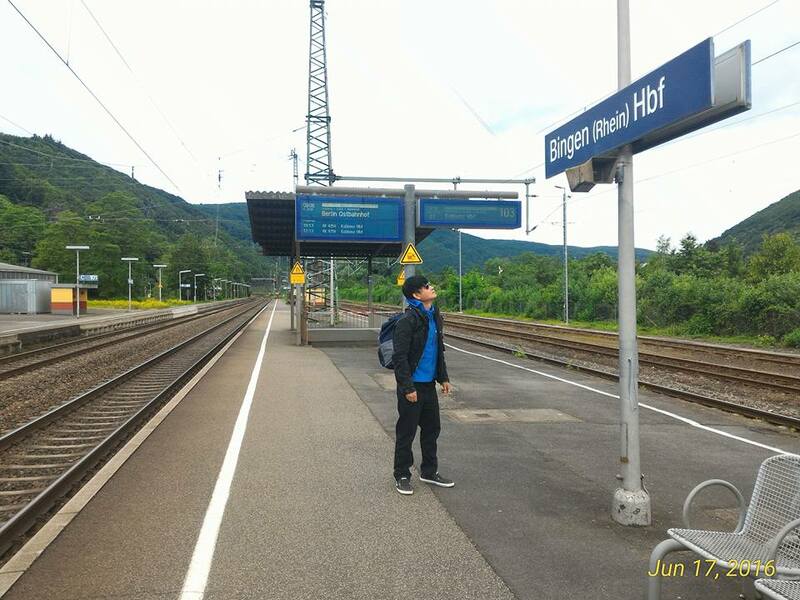 Since we were coming from Norheim, a small but beautiful village in Bad Munster, Germany, we had like our 5 train transfers on our way to Brussels, Belgium. We basically traveled by utilizing all types of German trains, and so the possibility of getting lost was there. It was our first time, Getting LOST was part of our anticipations due to train transfer time intervals which was as short as 3 mins. Speed and Time accuracy were the real name of the game! How was the train experience? How many hours did it take to travel from Germany to Brussels, Belgium? How much was the train fare from Germany to Belgium? How was the stability of Train? German Precision Engineering is at its best, you could put your coffee on the table without spilling over; some were drinking beers inside the trains ,while others were working with their laptops..
What is the speed of German DB High Speed Train? What is the distance from Bad Kreuznach, Germant to Brussels, Belgium?